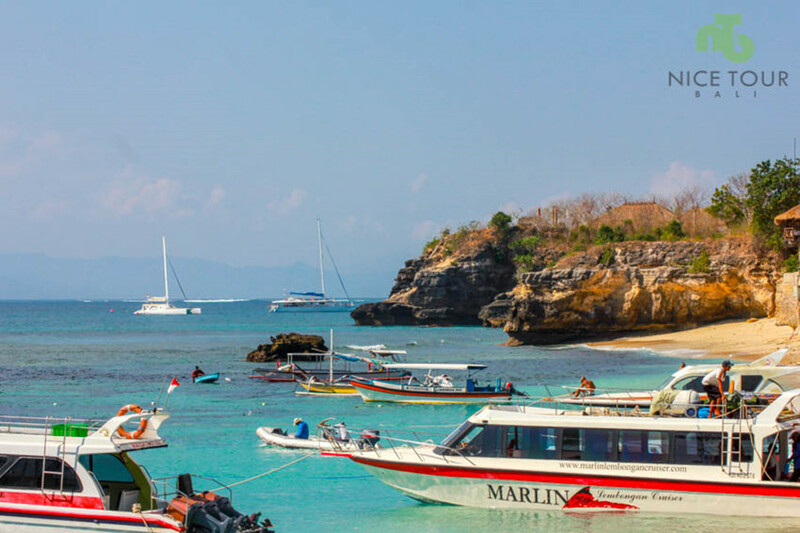 7 Days 6 Nights in Bali is an unique itinerary where you will have the dolphins watching in Lovina, and you will have a day off to Lembongan for snorkeling trip in Bali. 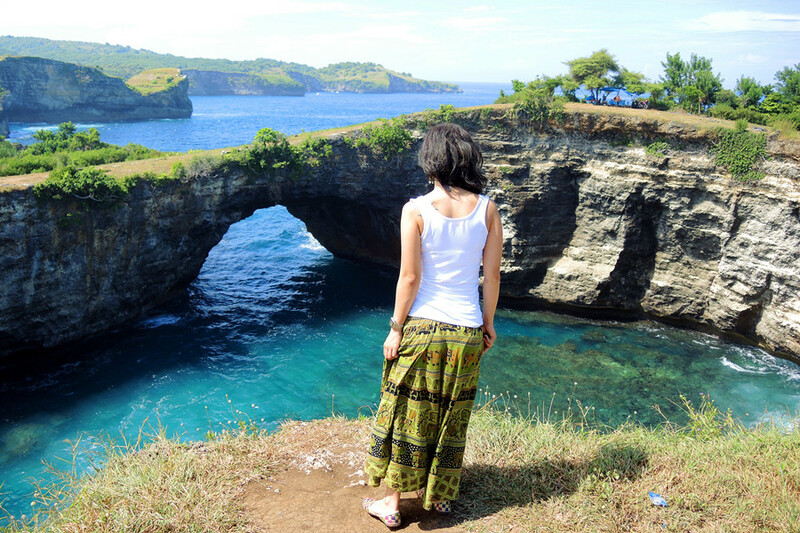 Day 1: Arrival in Bali - Uluwatu Temple, Jimbaran Beach and back to your hotel! Highlights: Smooth and relaxing start, and an evening of fun! 12:00 p.m. Arrival in Bali Denpasar Airport. 01.00 p.m. Pick up from airport. And transfer to your hotel to check in directly. NOTE: Lunch will be at your own expenses. 04.00 p.m. Pick up from your hotel, proceed to Uluwatu Temple for sunset. 07.00 p.m. Dinner at Jimbaran Beach – Grilled seafood dinner. 08.00 p.m. Back to your hotel. Rest & relax. NOTE: The hotel located right in the centre of everything, you can have your free & easy time exploring Kuta at own leisure. 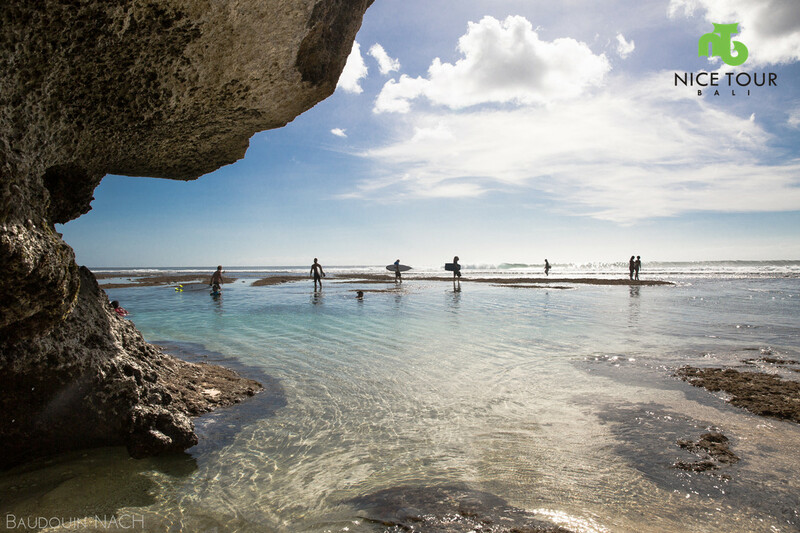 5 minutes from Kuta Beach, 5 minutes from Beach Walk Mall, 1 minute from night life like – Vi Ai Pi, Sky Garden, Engine Rooms, Reggae Bar etc.. You can do surfing too during sunset at Kuta. Day 2: Ubud Tour with Barong Dance & Amazing sights, overnight in Lovina! 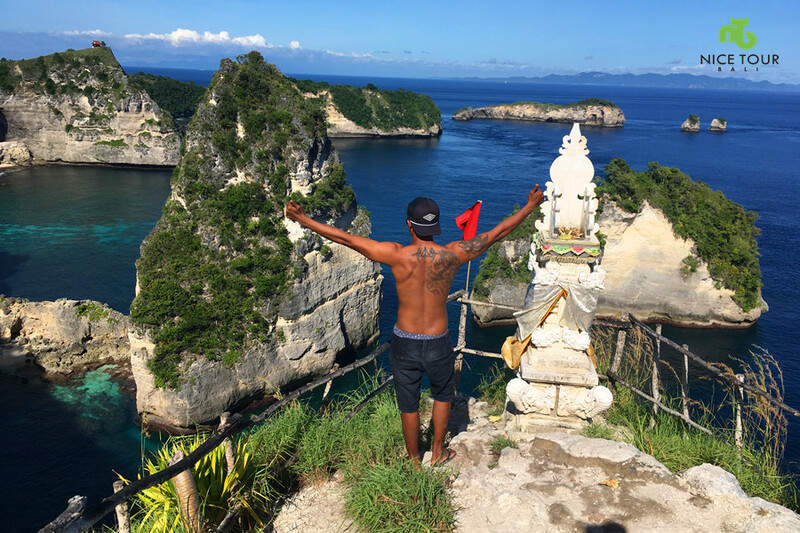 Highlights: Ubud Tour with Barong Dance + Kintamani Volcano + Rice Paddy Field + Tirta Empul Holy Temple + Lovina – Through Bali’s culture and nature! 07.00 am: Breakfast in the hotel. Check out from your hotel. 04.00 p.m. Depart to Lovina. 06.00 p.m. Arrival in Lovina. Check in hotel. Welcome Drink. Rest & relax. 07.30 p.m. Dinner at Aneka Lovina Villas & Spa’s restaurant. 08.30 p.m. After dinner, back to your hotel. Rest & Relax. Tour ends. Day 3: Lovina Wild Dolphin Sighting Tour, Bali Temples Tour - overnight in Seminyak! 05.30 a.m. Wake up. Gather and transfer to the beach for dolphin watching whereby you need to catch a small boat for sunrise dolphin watching. 08.00 a.m. Back to shore. Back to your hotel. Breakfast at your hotel. After Breakfast, check out. 10.00 a.m. Back at your hotel. Check out from your hotel. 11.00 a.m. Pick up from your hotel and proceed to the next destination – Ubud. 06.00 p.m. Dinner at Devi Shinta Restaurant. 07.00 p.m. After dinner, drop to your hotel. You will arrive in your hotel at around 8pm. 08.30 p.m. Check in hotel. Welcome drink. Rest & Relax. 08.00 a.m. Breakfast at your hotel. After breakfast, check out hotel. Pick up from your hotel, proceed to Sungai Ayung for white water rafting. Light refreshment will be prepared for you at rafting starting point. Water proof bag will be prepared for you for your camera and some cash. Locker is available at the starting to put in your valuable belongings. 01.00 p.m. Rafting finish. Lunch at finish point. Buffet lunch. A relaxing one hour massages using a combination of techniques. This is followed by a Balinese boreh body mask, which helps in regulating blood circulation and reducing muscle aches and rheumatism. It makes the skin more elastic and assists the body & recovers from fever and flu. This is not recommended for people with high blood pressure and pregnant women. Feel the warm and tingly sensation after application. Finally, you relax with a hot shower. 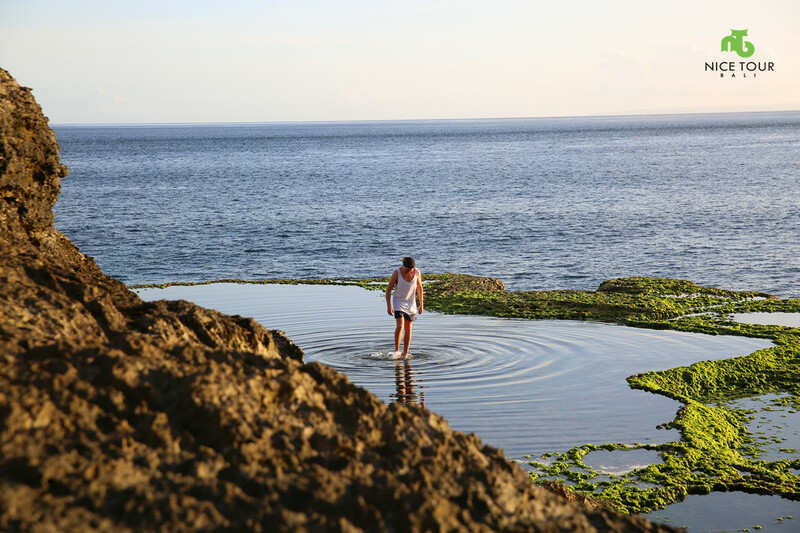 It begins with a relaxing one-hour Balinese massage followed by a special exfoliating seaweed body scrub. This is a seaweed body mask is applied which is composed of seaweed, maize and clay. This mask is especially effective in maintaining the natural beauty of your skin. Finally, you immerse yourself in a bath of exotic flowers. Queen Cleopatra is secret for beauty in longevity. A relaxing one hour massages using a combination of techniques. It’s followed by a milk body scrub from our selection of natural products. Our body mask promotes whitening and softening of the skin and helps regeneration of skin cells. Finally, you immerse yourself in a bath of exotic flowers. A relaxing one hour massages using a combination of techniques. Than honey with a squeeze of lime is left for 15minute to deeply moisturizer your body. Finally, you immerse yourself in a bath of exotic flowers. NOTE: You can add on other spa & massage services at your own expenses. 06.00 pm: Pick up from Sedona Spa for Dinner at Bebek Bengkel Dirty Duck. 07.00 pm: After dinner, check in to your hotel in Ubud. Dinner will be prepared at your hotel. 08.30 pm: Back in hotel. Rest & Relax. Day 5: Ubud to Nusa Lembongan Island - Mangroves, Beaches & Unique Landmarks - overnight in Lembongan Island! 06.00 a.m. Breakfast at your hotel. 07.00 a.m. 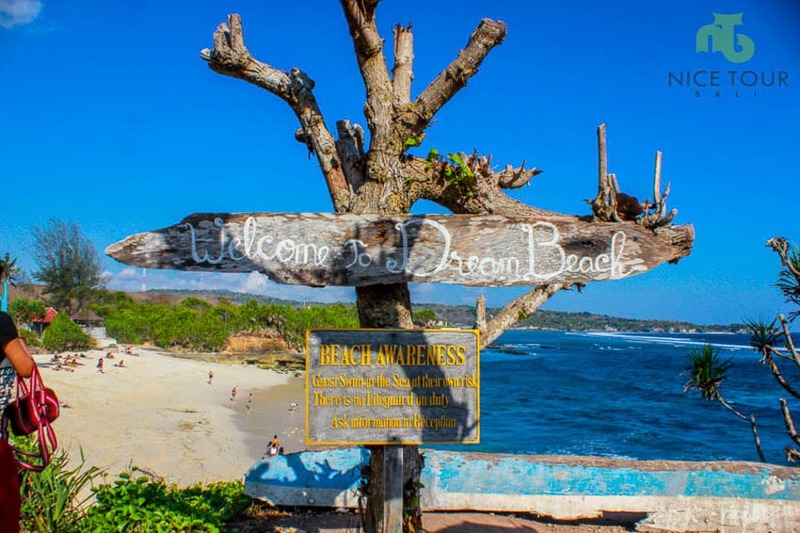 Pick up from your hotel and depart to Sanur Beach to catch the speed boat to Nusa Lembongan Island. 08.00 am: Depart to Lembongan Island by speed boat. Mangrove Forest Tour – heading into the Mangroves forest with traditional boat. Nusa Ceningan suspension bridge – also known as “Yellow Bridge” which connect the two islands: Nusa Lembongan & Nusa Ceningan. 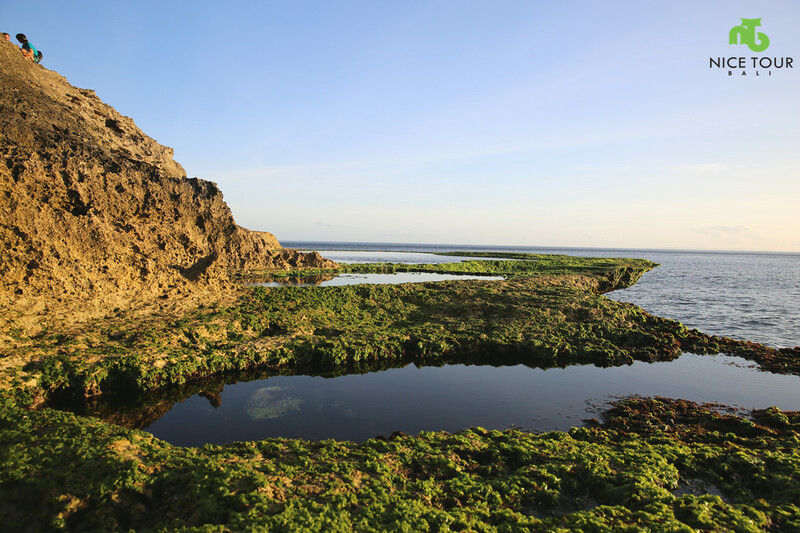 Seaweed Farms – Stunning landscape view with seaweed plantation. The seaweed is exported to Japan, Korea for cosmetics industry. 01.00 pm: Lunch en route at local restaurant by the seaweed farm. 02.00 pm: After lunch, depart to your hotel. Check in hotel. Welcome drink. 07.30 pm: Back to your hotel. Dinner at your hotel. 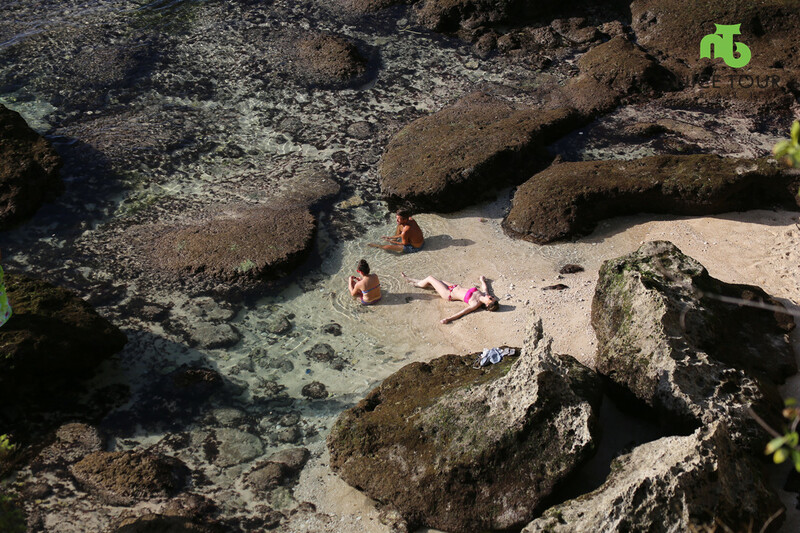 Day 6: Nusa Lembongan - Snorkeling, let's spot a Manta Ray! Back to Bali, Overnight in Seminyak! 08.00 a.m. Breakfast at your hotel. NOTE: Lunch will be prepared in the boat or at Jiwa Restaurant. 02.00 p.m. Back to shore. Rest & relax. Free & easy. 04.00 p.m. Catch the speed boat from Jungat Batu Beach to Bali. 06.30 p.m. Dinner at Kemangi Restaurant. 08.00 p.m. Check in hotel. Welcome drink. Tour ends. 07.00 a.m. Breakfast at your hotel. 09.00 a.m. Check out from your hotel. Pick up from your hotel and transfer to airport directly. 11.00 a.m. Check in to airport. 01.00 p.m. Depart to your own country. Have a safe flight! 6 x nights accommodations in Bali as per itinerary. Items mentioned at own expenses. 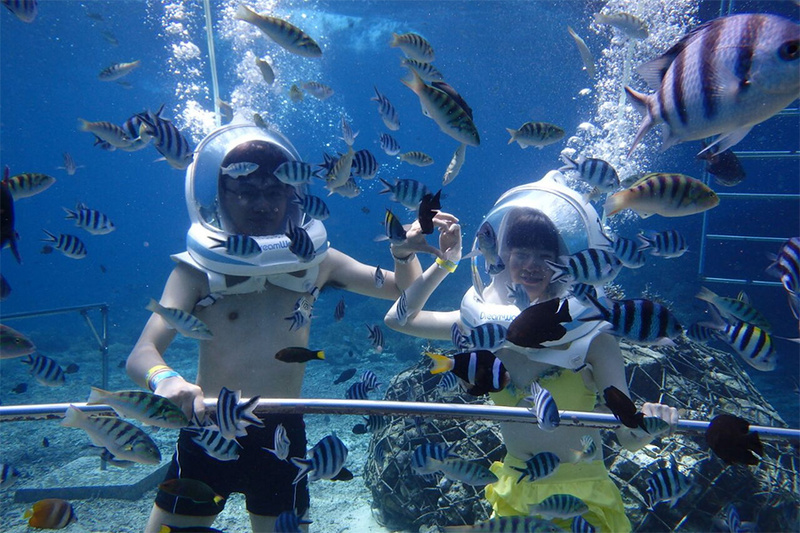 Nusa Lembongan tour inclusive of snorkeling x 2 sessions, man-pulled mangrove tour, Nusa Lembongan Island Tour, and two ways speed boat ticket from Bali to Nusa Lembongan, and speed boat ticket from Nusa Lembongan to Bali. One Day Tour Bali with White Water Rafting, and 1.5 hours spa & massage at Sedona Spa Ubud. Lovina wild dolphins sighting sunrise tour , overnight in Lovina. Bali Temples tour visiting to Bedegul Temple, Tanah Lot Temple, Uluwatu Temple, Tirta Empul the holy Temple and etc. All entrance fees inclusive in tour fees charged.